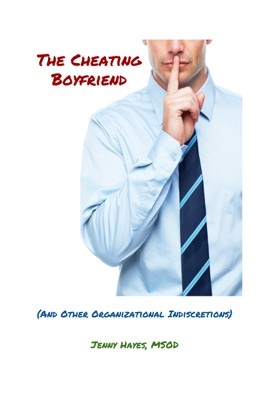 A Fun Organizational Development Book! Jenny provides interesting insights and analogies regarding issues we encounter in organizations today. These are fun, easy to read stores, rather than your typically dry book on organizational behavior.